Pls collect your award at Sanctified Spaces. Thats really great. 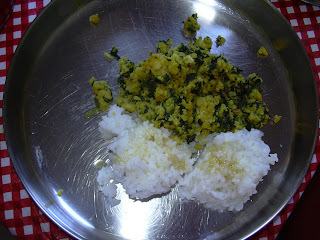 Vidhya u got wonderful collections of easy and simple & delicious collections of receipe. 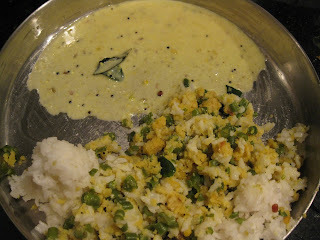 As in many south indian families, this is a favorite combo at our place too.